Nancy Rink & Sarah J Maxwell are back with an all-new edition of their quiltalong & this year they're bringing lots of their friends along to the fun. This year's theme is "Mix it Up" and it's all about mixing and matching blocks to create a one-of-a-kind quilt. We're offering kits for three versions. 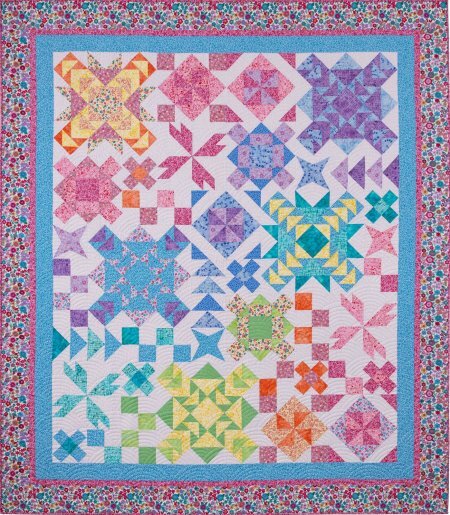 Sarah's quilt combines her Prettiful Posies and Sew Sweet batiks fabrics in a rainbow-themed colorway. Nancy's quilt features her new Do the Math fabrics and coordinates. 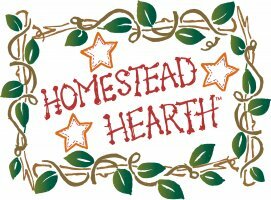 Dolores Smith of Timeworn Toolbox Designs is playing along this year and we'll have kits featuring her new Concrete fabrics. An image is coming soon. To join in the fun, you'll need the pattern booklet. 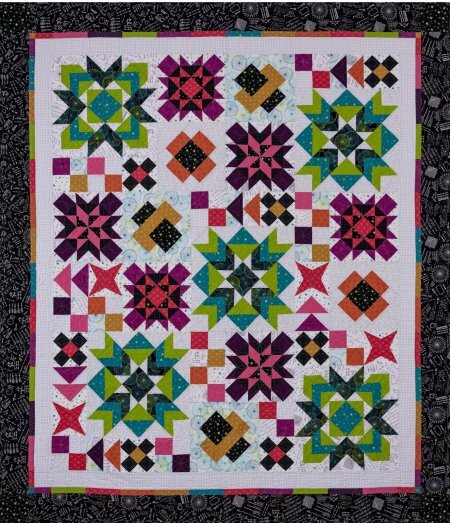 It's full-color and contains complete instructions for both Sarah & Nancy's quilts. It's available to pre-order here and expected to ship in late April. Kits will ship in late April in time for the May 17 kick-off.